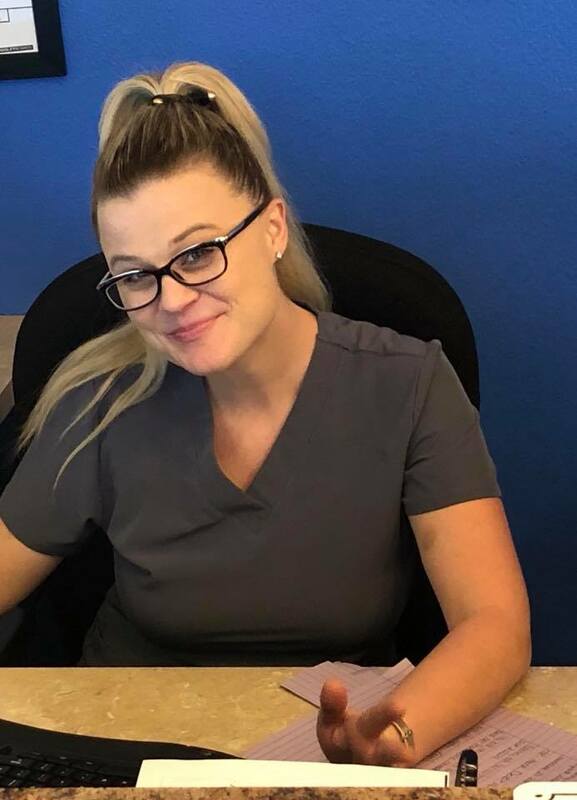 Kristy joined the practice in 2018 as the patient care representative. She is the face that you will see when you walk into the office. Kristy has an extensive background from a prison guard to medical office administration.